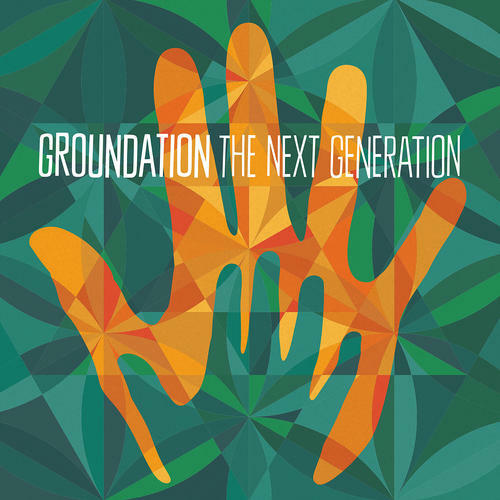 Four years since their last studio release Groundation returns with an album that is truly groundbreaking in both it's musical composition and social content. Taking the sound back to it's foundation the group has been rebuilt by lead vocalist Harrison Stafford and features a dynamic set of musicians from both Jamaica and California. "The Next Generation" takes off like a rocket opening with the first ever reggae big band song "Vanity" (12 horns). Lyrically and conceptually the album stems from their previous release "A Miracle" here shifting from the Mother of Creation to the child, "The Next Generation." The album takes you on a journey from the militant "Fossil Fuels" and "Prophets & Profit" to the subtle and heartfelt "New Life" and "Father & Child" and everywhere in between. The sound quality is impeccable, engineered by the great Jim Fox and recorded all on analog equipment from the 1970s. 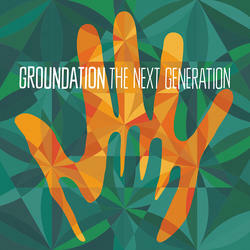 This album will stand as a testament that Groundation has reclaimed their position as leaders in the search for new original music and that true to form improvisational Reggae/Jazz experience. A unique sound fans have enjoyed for two decades on the biggest stages all over the world.